Mahindra Ag & Auto Australia, part of the US $19 billion Mahindra Group, announces the new Mahindra 6060 Utility Tractor range now available at its 45 Agricultural dealers nationwide. Step up to the Utility sized 6060 2WD / 4WD tractors and start to enjoy the advantage that a bigger footprint provides. Full Planetary reduction and big heavy construction make this 60-horsepower tractor great for those medium size properties that have value and productivity on their mind. 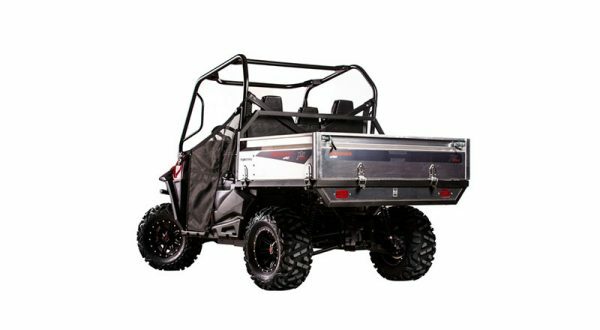 There’s no replacement for displacement and with 3533cc 4 Cylinder water cooled direct injection diesel engine, you have power and torque, with fuel efficiency on hand. Mahindra benchmark advantage in Tractor weight 2850 kg (6060 4WD) & 2530 kg (6060 2WD) allows you to Push More, Pull More and Lift More. · 6060 2WD Tractor from just RLP in GST $24,990 plus freight and dealer pre-delivery. 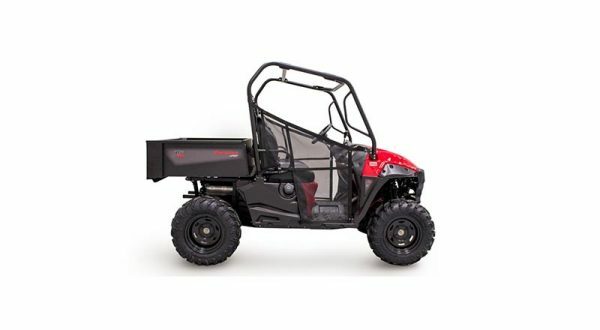 As with all Mahindra ML series loaders, the ML6002/6004 loader features a rugged mainframe, with durable boom structure mounted rigidly across the chassis. A Self-Level Design that maintains the bucket in the horizontal position, just by operating the boom, offering safe work performance. Quick Hitch Design that enables switching from buckets to pallet forks, bale spikes etc. is easier and quicker. Quick Attach Design The loader can be easily installed and removed with just two pins and four quick hydraulic couplers. Rated at 900kg Safe Working Load on the 6060 4WD model with 78-inch General Purpose bucket standard and 1800mm 4in1 bucket optional. Available October.